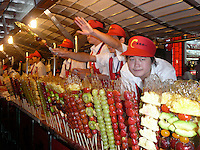 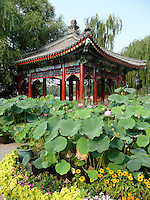 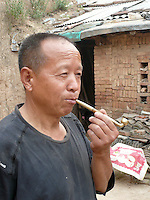 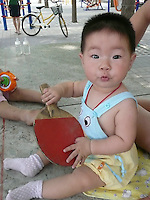 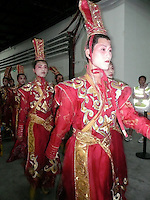 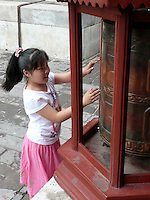 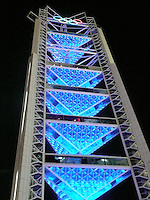 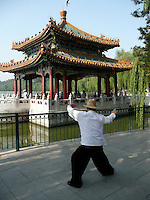 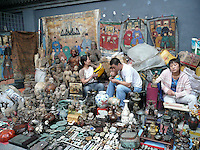 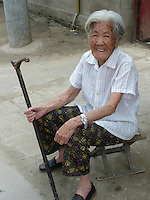 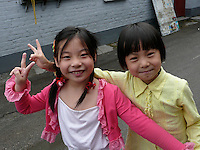 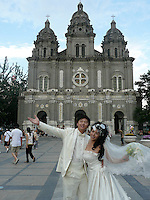 Photographs taken in Beijing, Hebei Province and Xian, China during the 2008 Summer Olympic Games. 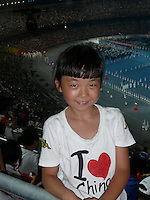 I was working for Beijing Olympic Broadcasting for three months. 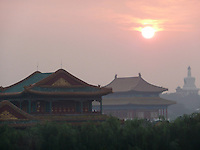 Photos include iconic scenes of the Great Wall of China, The Forbidden City, Behai Park and the Terra Cotta Warriors.